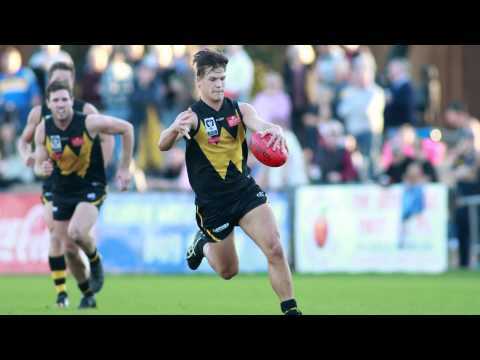 This weekend Ben Speight will play his 100th game in a Werribee Tigers jumper. Mark Penaluna congratulates the spirited player on his achievement. Michael Barlow sends his thanks and best wishes to the football club after being named amongst the 50 greats of the Tigers. James Podsiadly sends his thanks and best wishes to the football club after being named amongst the 50 greats of the Tigers. Check out the interview with Issac Conway ahead of this Sunday's game against the Footscray Bulldogs at Avalon-Airport Oval. The game will start at 11:40 and will be broadcast on channel 7. 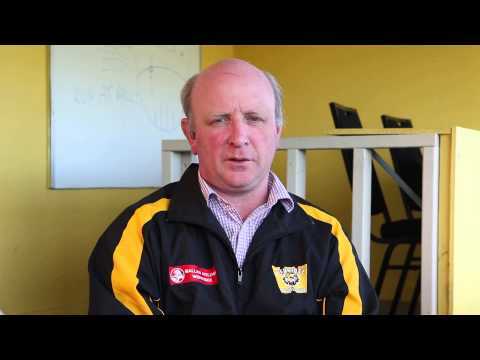 VFL in Focus has a chat with WFC player Jake Wilson heading into Round 19's game against Williamstown. The @werribeefc senior players sing the song following their @PJVFL victory over Williamstown at Burbank Oval this afternoon. 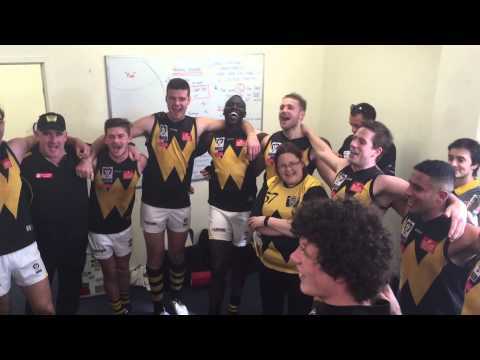 The @werribeefc development players sing the song following their @PJVFL development league victory over Williamstown at Burbank Oval this afternoon. 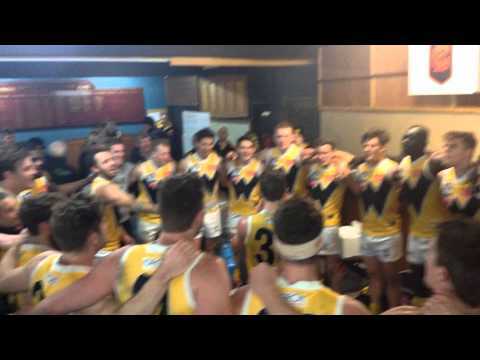 The @werribeefc players sing the song following their round 17 victory over Essendon. 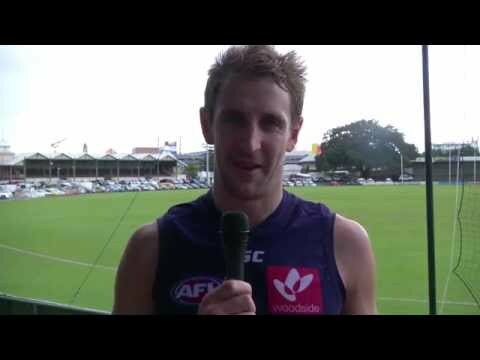 While young Will Sexton the Geelong Falcons 23rd player gets a powerade shower. 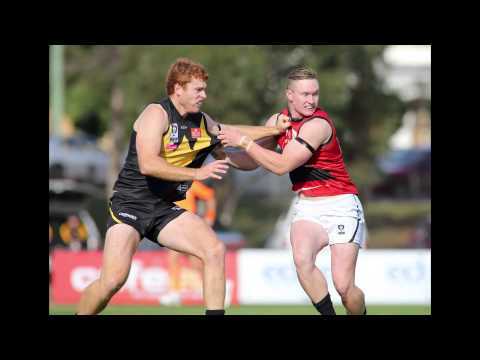 See @WerribeeFC former player and life member Adam Taylor make the jumper presentation to senior debutant Braden Ferrari in Rd 15's game against Box Hill.